The Spitfire, Hurricane and Lancaster will once again be appearing at the Clacton Airshow this summer. Displaying together as the ever popular Battle of Britain Memorial Flight (BBMF) they have signed up to take part on both days, August 25 and 26. These iconic aircraft – two fighter combat aircraft and a bomber – played a vital role in winning the Second World War and will bring back memories for many who will watching from the ground on the town’s seafront. They are flown by full-time staff augmented by the flight’s volunteer aircrew, all of whom have primary duties in the RAF and who fly BBMF mainly in their own time -which is a considerable commitment. The engineers who make up the relatively small team have all volunteered for duties with the 12 historic aircraft available and serve a nominal three to five years tour of duty. 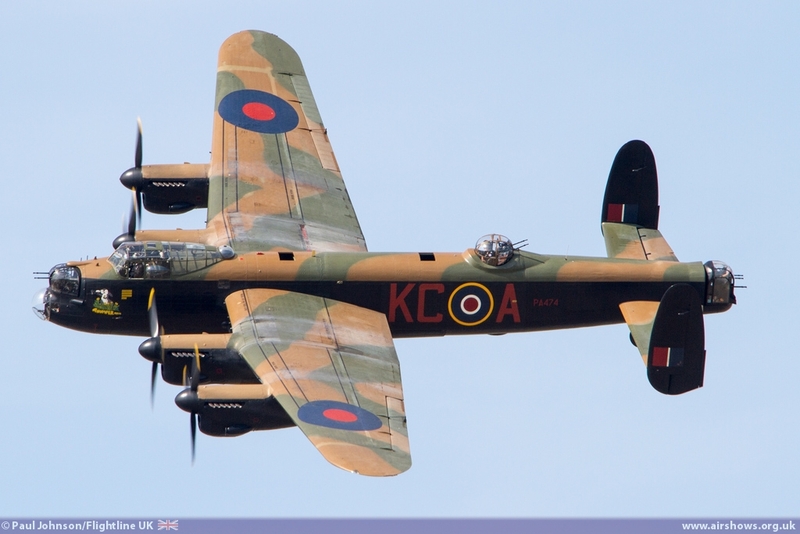 This will be the 25th year of flying at Clacton and the BBMF participation in this landmark occasion is much welcomed. They will be in the line-up with the world famous crowd-pulling Royal Air Force Aerobatic Team, the Red Arrows, as well as the Sally B – the last remaining airworthy B-17 in Europe – who have both previously been announced by show organisers Tendring District Council (TDC). The Red Arrows set-up comprises fast jet pilots, engineers and support staff with frontline, operational experience and is a regular visitor to Clacton. Mick Skeels, TDC’s Cabinet Member for Leisure, Tourism and Events, said that some of the main contributors in the skies are already starting to take shape in what promises to be an exciting programme. “It is always good for us to have a real mix of aircraft, some modern and some not so, to ensure that there is something to suit all tastes and ages,” he said. “We are hoping for more record crowds this year and a lot of that depends on what we have to offer both on the ground and in the air. Cllr Skeels added that it is the variety of aircraft taking part that makes Clacton Airshow so special. Anyone wanting information about sponsorship opportunities, hospitality, or trade space at Clacton Airshow 2016 should contact 01255 686683 or 01255 686654.